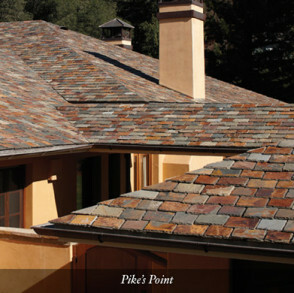 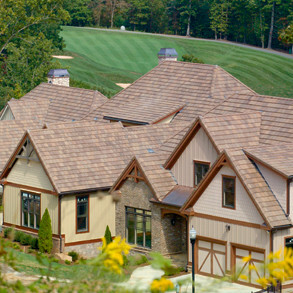 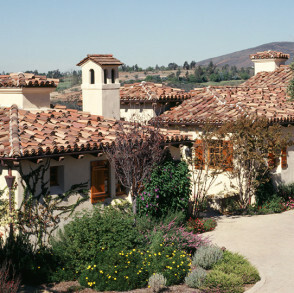 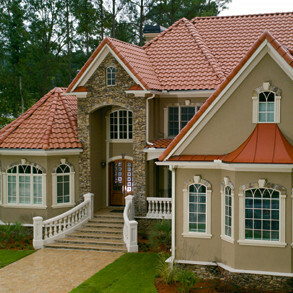 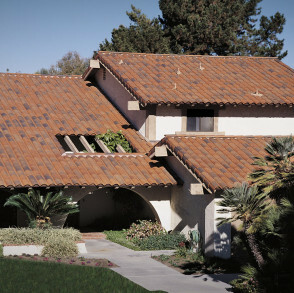 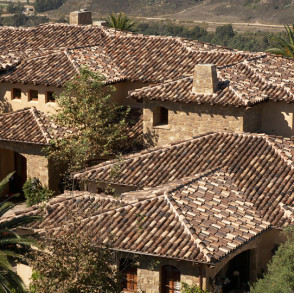 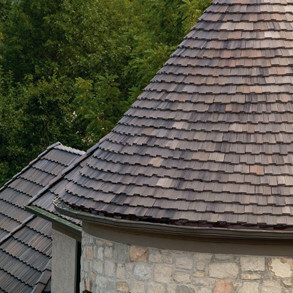 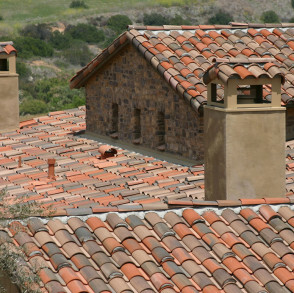 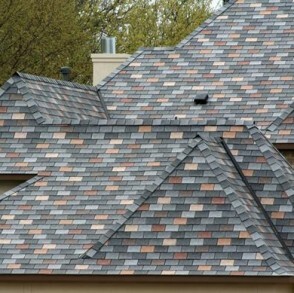 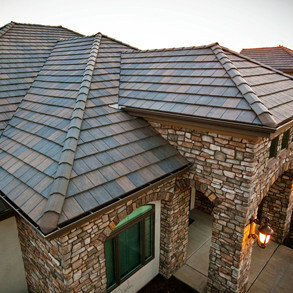 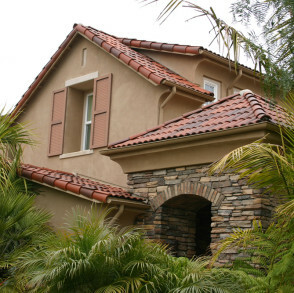 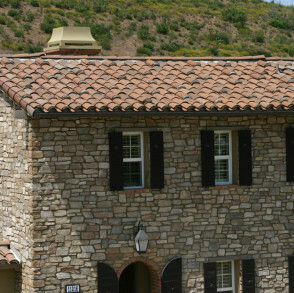 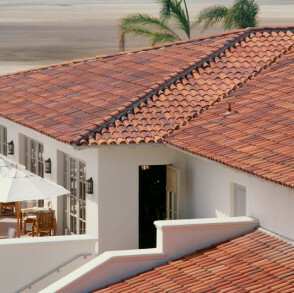 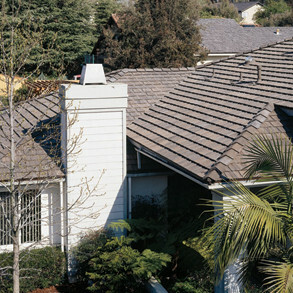 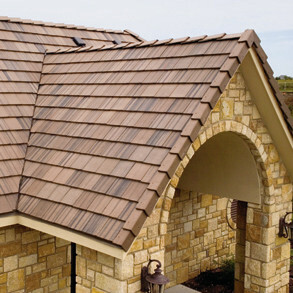 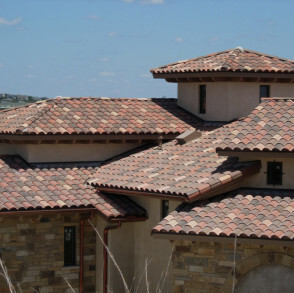 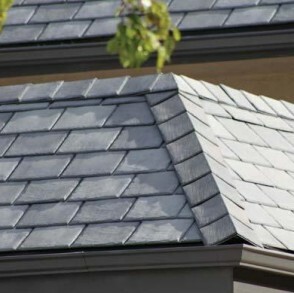 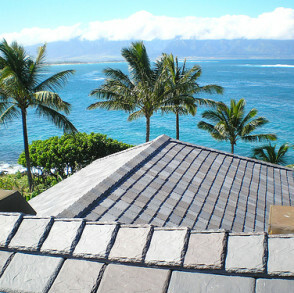 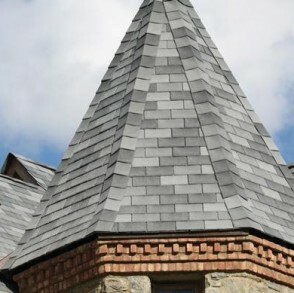 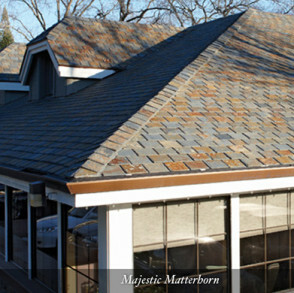 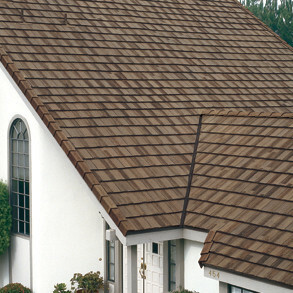 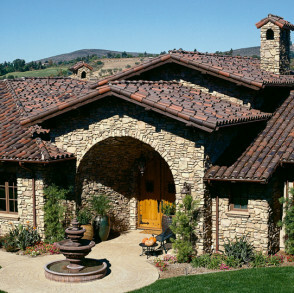 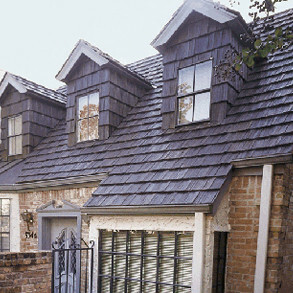 Tile | Linnert Roofing, Inc.
Roofs around the world vary greatly in style, and this means that many different types of roofing tiles are required. 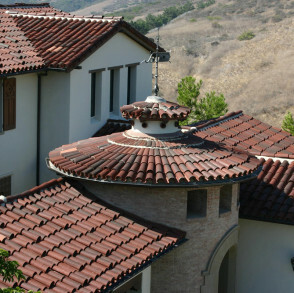 The selection of the roof tile model is one of the most important processes in your project; furthermore, aside from lasting a long time it clearly sets the architectural style of a house or project. 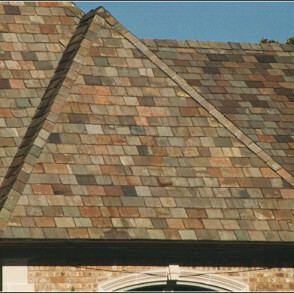 Roof tiles are designed mainly to keep out rain, and are traditionally made from locally available materials such as clay or slate. 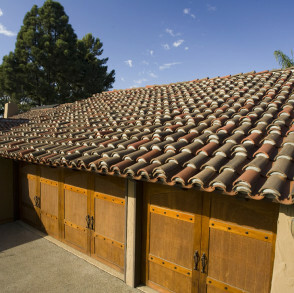 Modern materials such as concrete are also used.